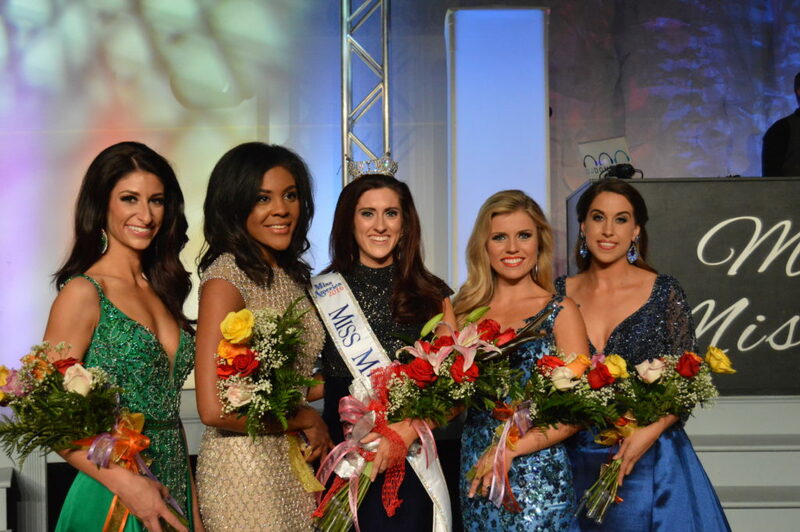 The new Miss Missouri is Erin O’Flaherty of St. Louis. She was crowned Saturday night at the pageant in Mexico. The court announced Saturday night in Mexico includes 3rd runner up Miss Gateway St. Louis, Brittney Sears; 1st runner up Miss Audrain, Jennifer Davis; Miss Missouri Erin O’Flaherty; 2nd runner up Miss Metro St. Louis, Katie Moeller; 4th runner up Miss Northwest, Mikaela Carson. O’Flaherty was Miss City of Fountains. She said she is excited to take over for McKensie Garber, Miss Missouri 2015. “My ultimate goal – just to leave a legacy on this state that’s of social change and passion, and I know that I have huge shoes to fill coming after Kensie so I’m so excited to pick up where she left off,” said O’Flaherty. O’Flaherty beat out 29 other contestants. She will represent Missouri in the Miss America pageant in September. Aimee Higgins, KXEO contributed this story.